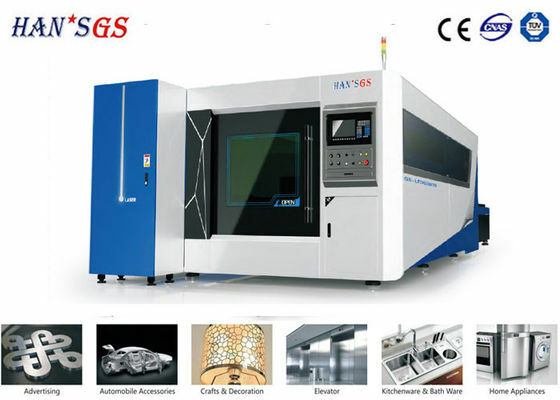 criteria for measuring cutting technique includes cutting speed, cutting precision, stability and reliability, etc. 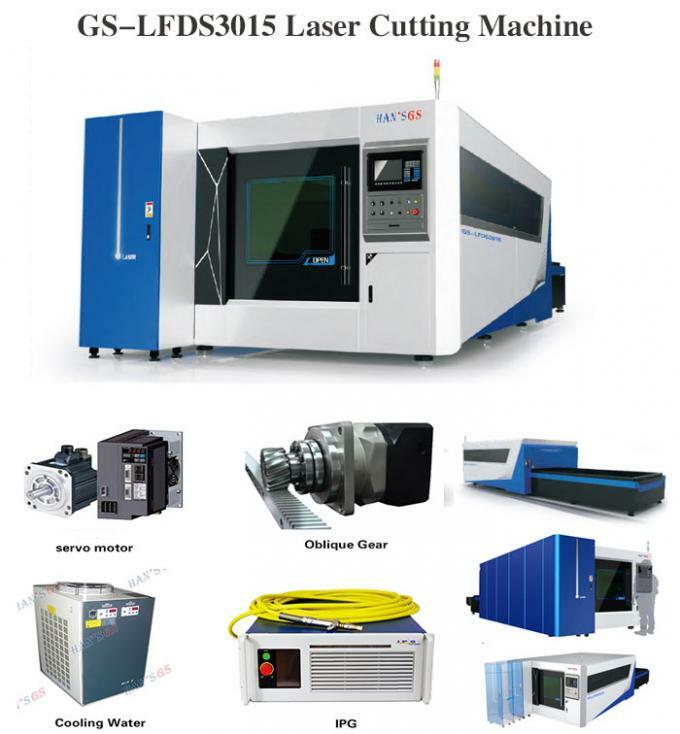 most profitable fiber laser cutting machine". 11. Double dedusting system,more environmentally friendly and safe.